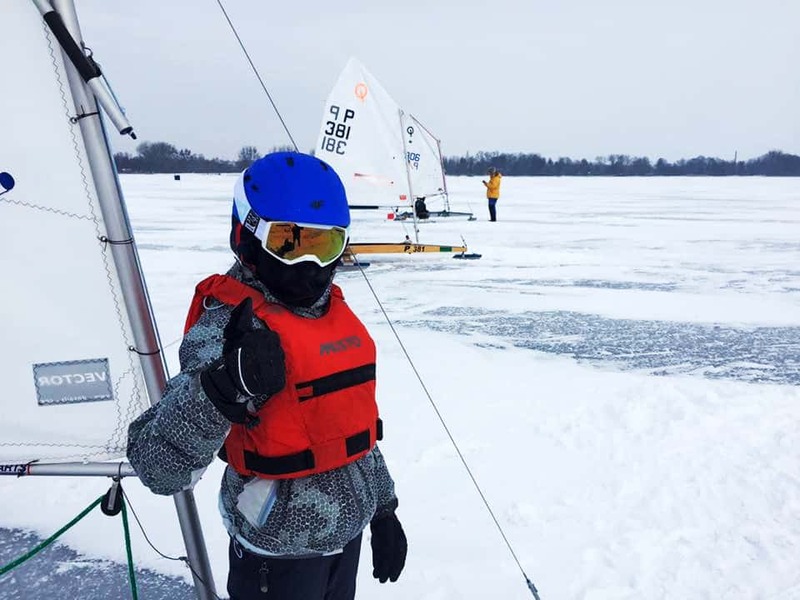 The 2019 Junior DN and Ice Optimist World Championships are complete. Congratulations to all who competed including the 4LIYC’s Thor Rosten who kept his DN moving in some sticky, light conditions. The European Championship began today and will be completed on Friday. It’s heartening to see these kids racing iceboats and gives us all hope for the future of this always fragile sport. 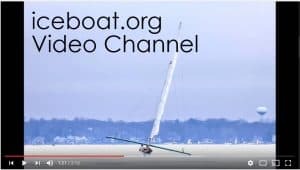 North Americans may be wondering how the Europeans can field an 80 boat youth regatta on ice. 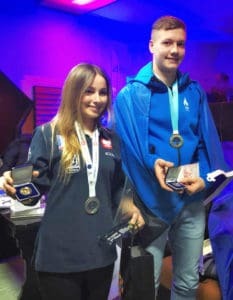 4LIYC member and North American Junior Secretary Ron Rosten has written about why he thinks the Europeans are miles ahead of North America in youth iceboat sailing. Read his article, “The State of Youth Sailing” in the September 2018 issue of the DN newsletter, Runner Tracks. This year I got a lot of support from a lot of people and I would like to thank everyone Awesome starts having such great fans like you guys.